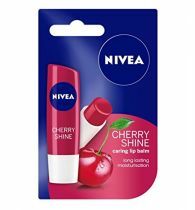 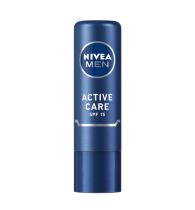 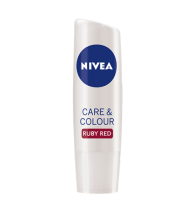 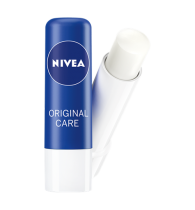 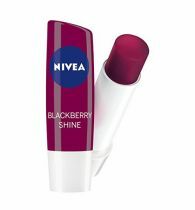 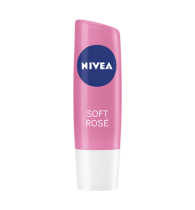 NIVEA Peach Shine Lip Care delights your lips with its delicious peach aroma, a fabulous shimmer and soft glossy colour. 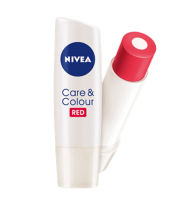 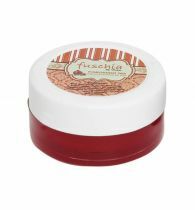 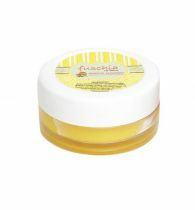 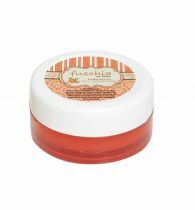 Pamper your lips with its gentle care and long lasting moisturization* to get soft and smooth lips. 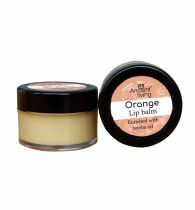 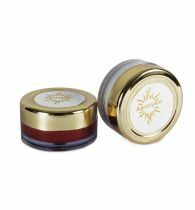 CARE EFFECT Do you want long lasting moisture and a touch of delicate colour for your lips with fabulous shimmer? 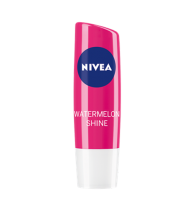 Now, experience long lasting moisturization combined with delightful peach aroma and chosen pigments that leave a touch of colour on your lips with NIVEA Peach Shine.